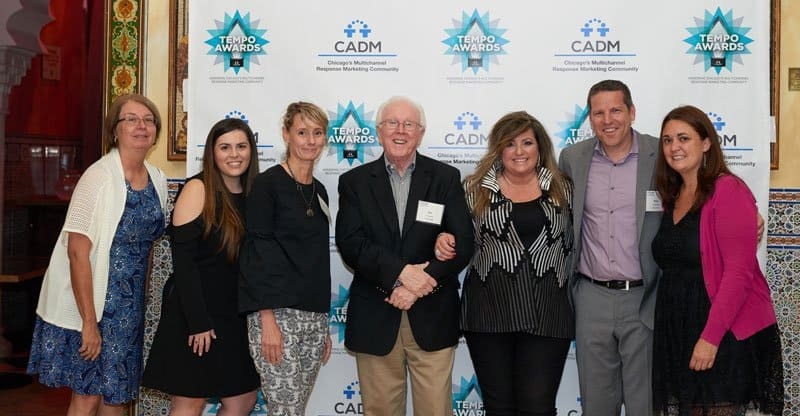 Coming of Age took second place in two categories at this year’s Chicago Association of Direct Marketing (CADM) Tempo Awards – in the Pharma/Healthcare and the Automotive sectors. 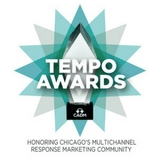 CADM honors Chicago’s best multi-channel response marketing campaigns and professionals at the annual Tempo Awards. These awards give marketers the opportunity to showcase outstanding marketing strategy, creativity, innovation and results. Coming of Age’s campaigns both showcased our unique knowledge of audiences over the age of 50 and ability to reach those audiences through the development of effective, eye-catching creative, strategic planning, and targeted media placement. Creative for the Pharma/Healthcare cross-channel campaign included direct mail, email, display and landing pages designed to activate existing customers. Creative for the Automotive campaign included print inserts, paid social display, email and landing pages designed to increase brand awareness and enrollment rates. Each entry was judged by experienced multichannel response marketers on campaign objective, strategy, creative concept, creative execution/innovation and ability to generate results. 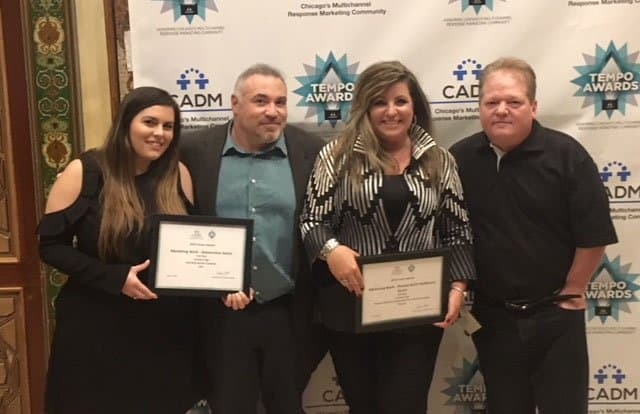 CADM is Chicago’s longest standing marketing association and is a collaborative community, bringing together all types of multi-channel response marketers, including corporate marketers, marketing agencies and marketing service providers. Coming of Age is a member of the CADM.